You read it correctly. 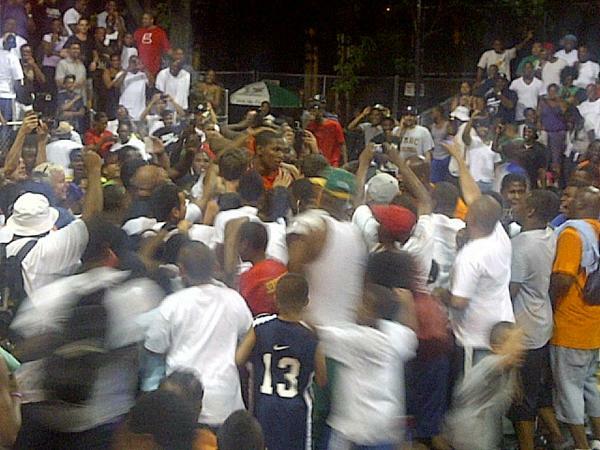 Kevin Durant gave the people what they wanted Monday night at The EBC at Rucker Park in New York…. 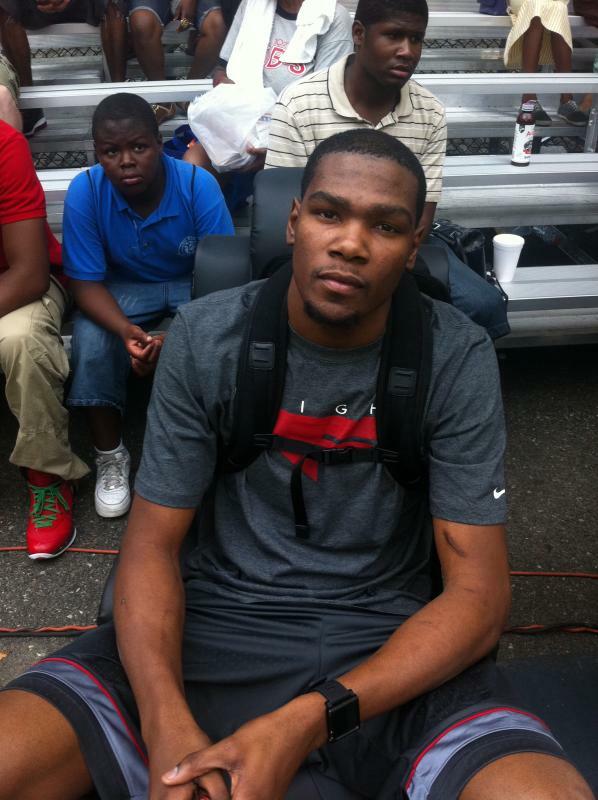 Kevin Durant had 66 points! 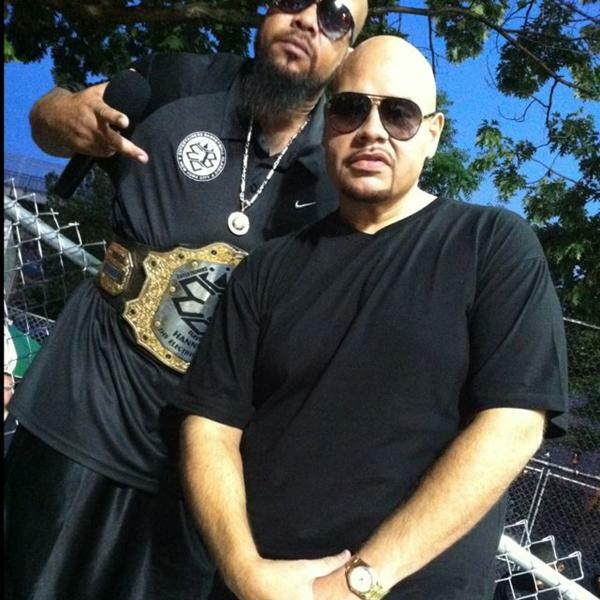 Fat Joe took it all in…. 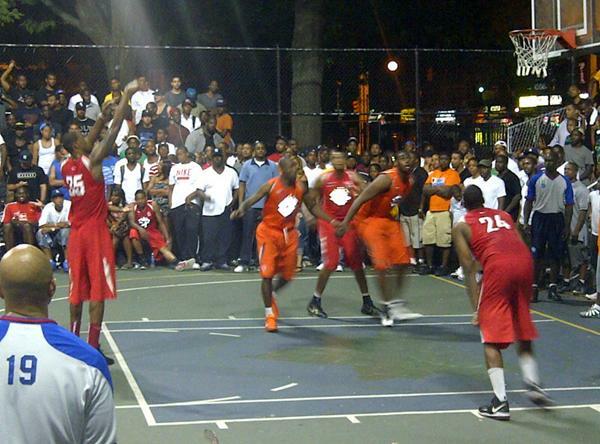 I’m on the hunt for the video, so I’m calling a timeout for now……. Ok – back to regulation…..